Moving on to State Cup Finals. Register for Tryouts! Great results at Cup Play. Register for tryouts today! 00 Boys and 00 Girls had fantastic finishes to State Cup qualifying this past weekend. Moving on to Finals! Check out the 2018-2019 Alliance Coaches. Join us for tryouts June 11. Register Now! 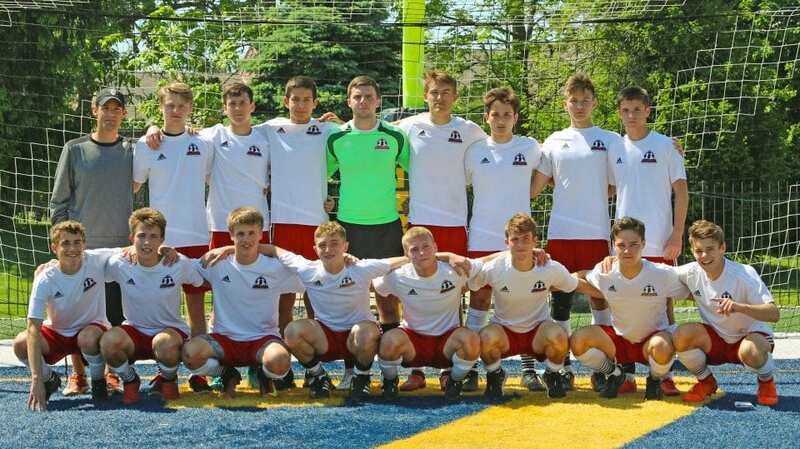 Alliance FC is a highly competitive soccer development program located in south central Indiana. We are a player-centered joint effort of the Cutters, SCSA, and CESC soccer clubs focused on helping each player reach the "next level." 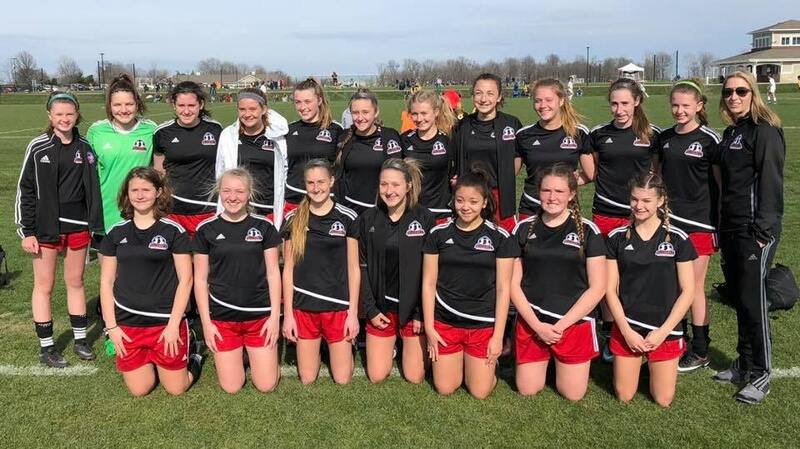 Alliance FC provides high-quality soccer development and playing opportunities for U15-U19 players seeking to reach the "next level," whether that next level is the transition to the Development Academy, College Soccer, or simply being the best they can be. Alliance FC is a great fit for committed, driven, high-level players, passionate about becoming better soccer players. Our program and philosophy is not just a way of developing each player on the field, but a way of preparing each player for every day life decisions. The Alliance program fosters development of the life skills, creativity, hard work, humility, leadership and social skills to not only be a more successful player but to be a more successful person.